Courtesy of Jan Brito, Compass. 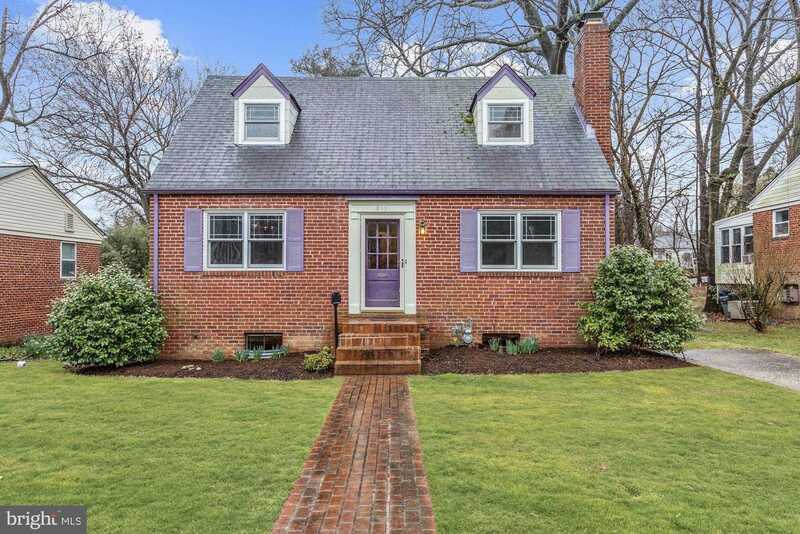 Takoma Park Expanded Cape Cod – Enchanting expanded cape cod on lovely quiet street with 3 bedrooms, 1 1/2 baths. Wood floors. New HVAC. Light, bright sun room overlooking a backyard oasis with brick patio.